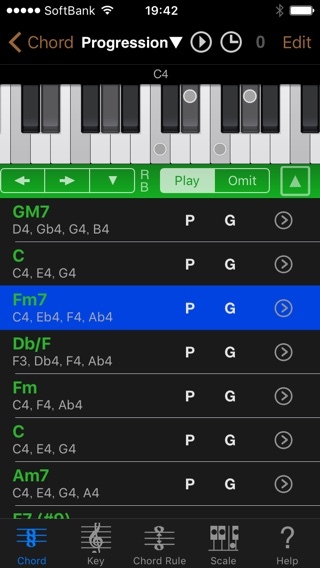 Chord NOTE 6.7.1 has released! It’s a great songwriter’s assistant app for iOS. This update includes some bug fixes and improvement of usability. 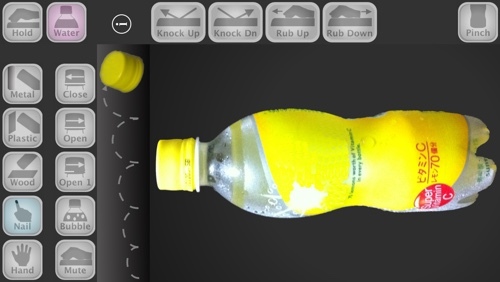 PET Bottling 1.5 has released! English is later of this page. 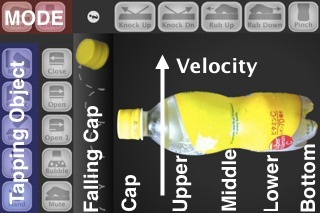 PET Bottling 1.5 has released now! It’s a great real percussion instrument for iOS. You can play with iPhone, iPod touch and iPad (2x compatible mode). This update is big. Included various screen size support and replaced to new sound engine. And now you can change “Tapping Object” by sliding your finger quickly. And also, added “Tips” section to the bottom of Support Page. Published all apps are tested simply on iOS 10. Currently, all apps have no problem in normal use. And then, some apps will be provided update soon.